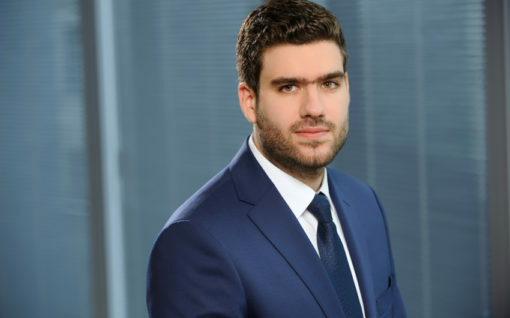 From the beginning of his career, Dominik Karkoszka has specialized in various aspects of commercial law. Dominik has provided legal assistance to business entities, especially commercial companies (corporate maintenance, M&A transactions). Dominik also drafts and reviews business agreements, including general terms and conditions of contract. Before joining K&P, Dominik worked in Polish law firms and in the Armament Inspectorate of the Polish Armed Forces at the Ministry of Defence. Membership: The Warsaw Bar Association (3rd year trainee). Education: University of Lodz (Master of Law, 2016).